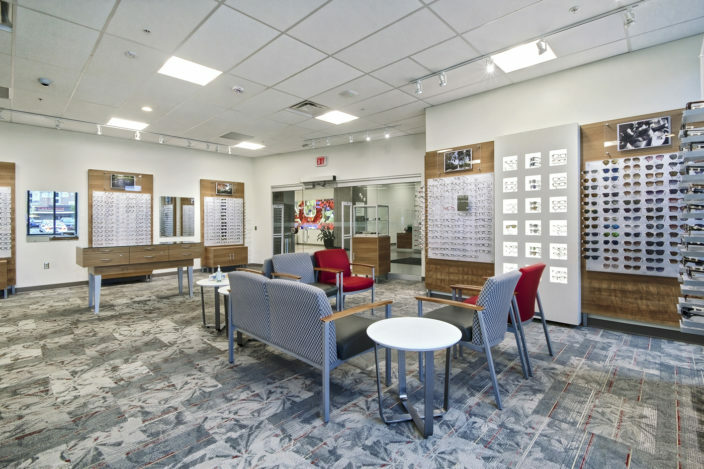 Andrews Architects provided and completed architectural and planning services for an Optometry Clinic located at Outpatient Care Upper Arlington. 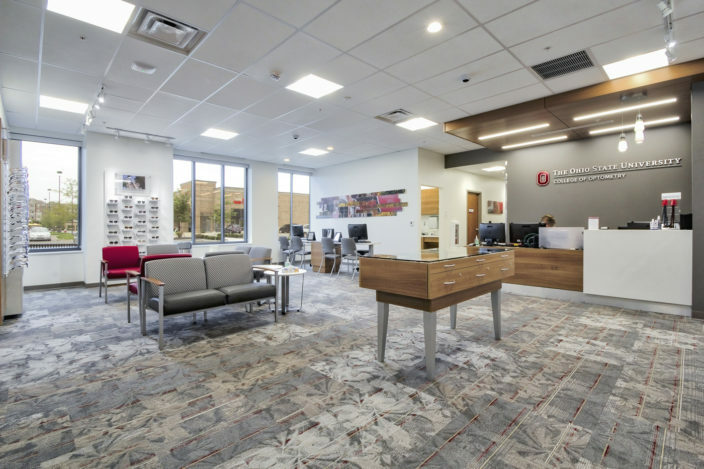 The clinics was located in separate shell spaces in the occupied building. The front half of the space contained a retail component while the other half was the clinical space. The clinical side had three exam rooms, testing area, conference room, and work area. 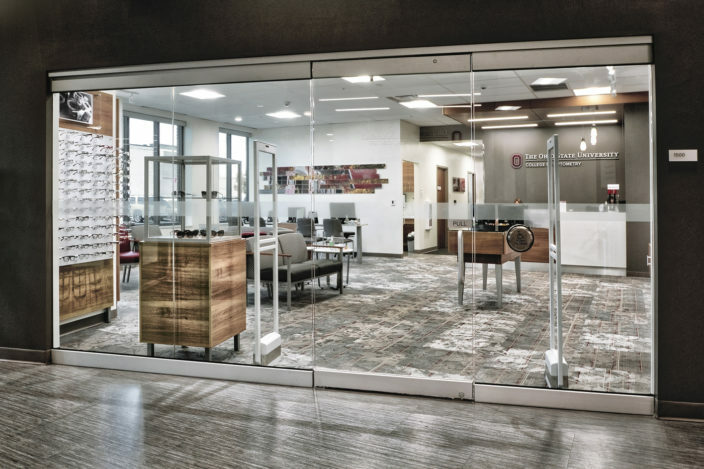 The primary challenge was creating a layout that incorporated all the user groups’ strict special requirements in a limited space. The secondary challenge was limiting any disruption to patient services while the clinics were being constructed.